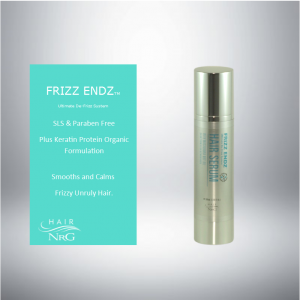 A unique blending of serums Argan oil, macadamia nut oil allows the spray to mist on to the finished hairstyle adding instant intensive shine. 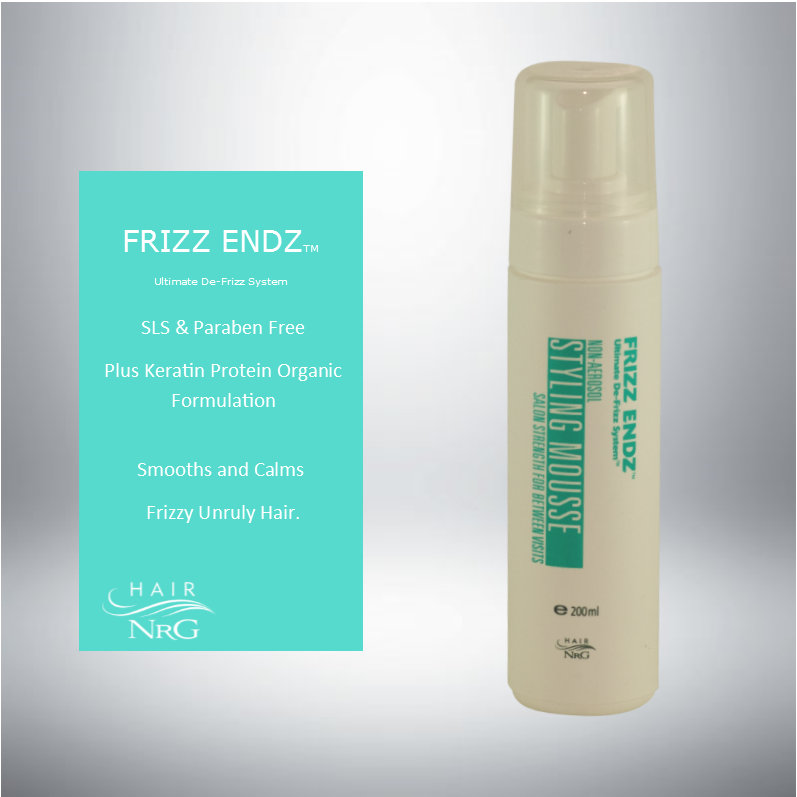 It enables even the dullest of hair to reflect light look soft and silky. 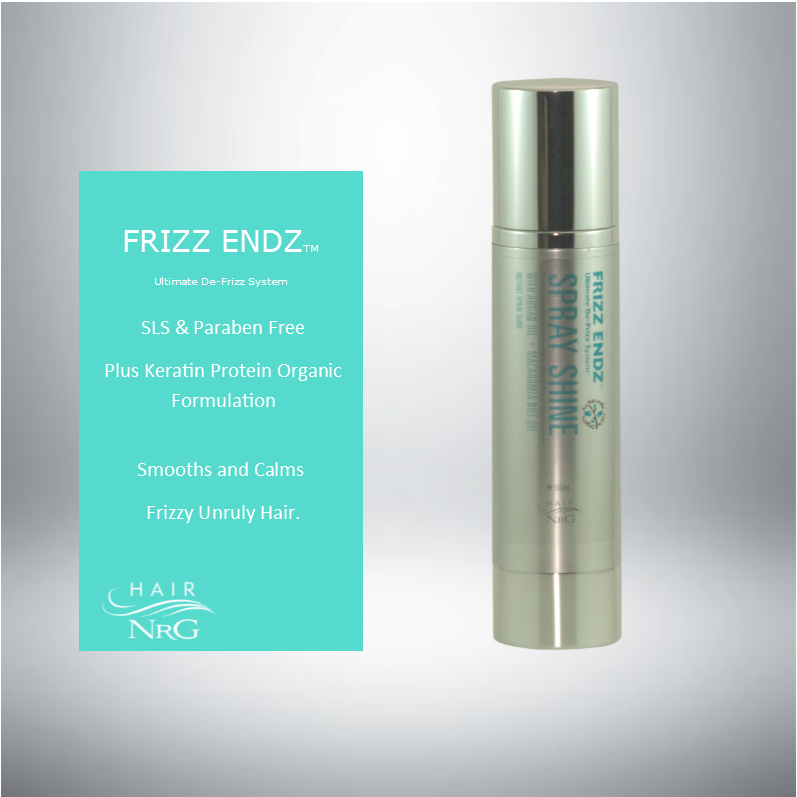 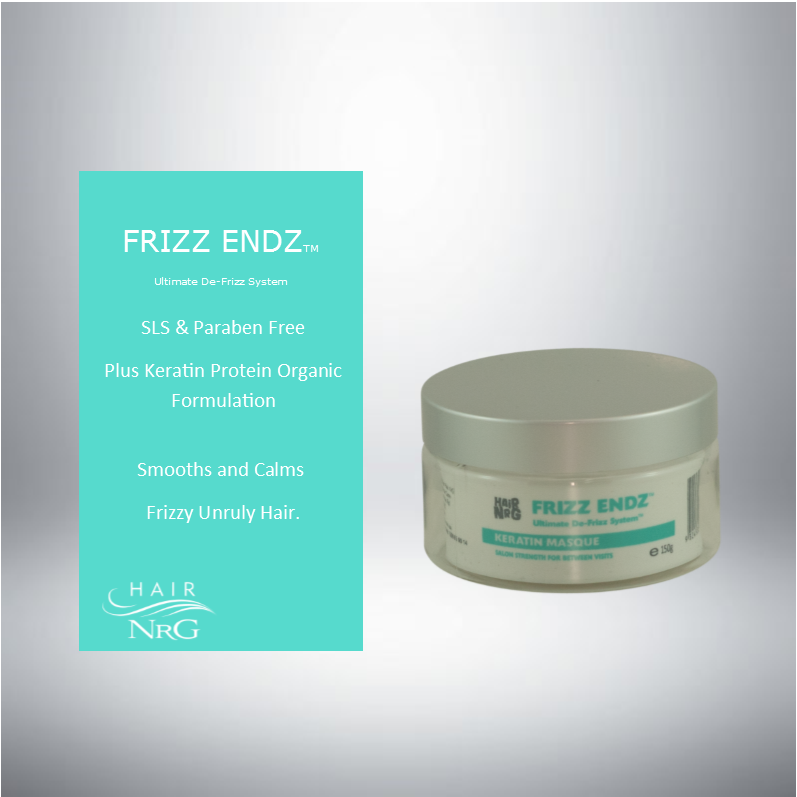 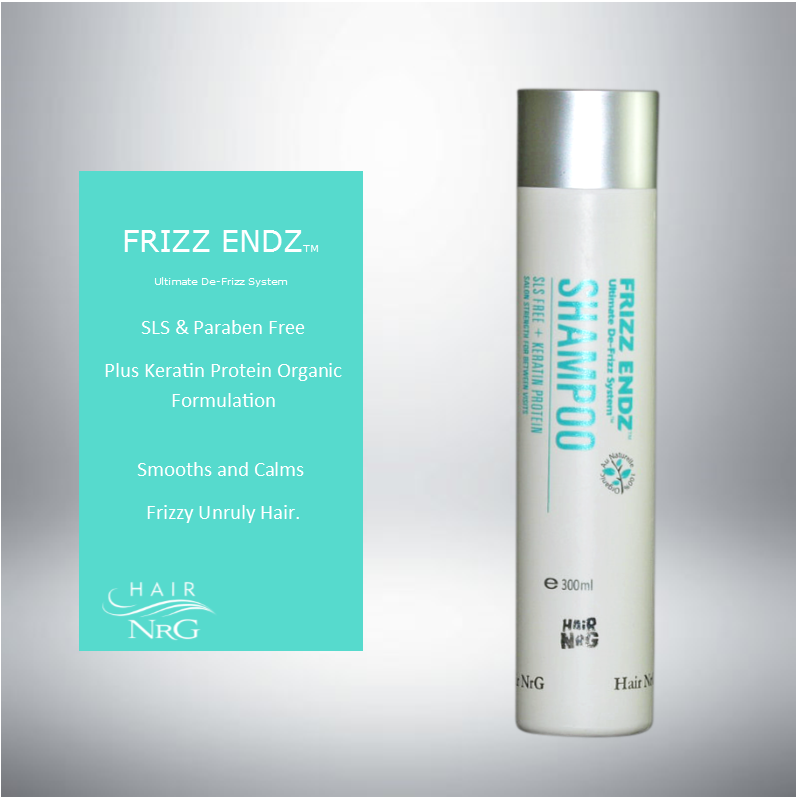 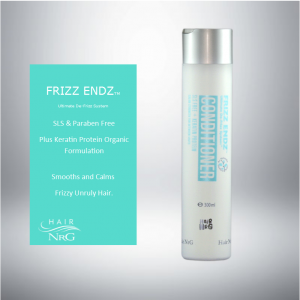 Frizz Endz spray shine is aalcohol-free.